Lately the range of computer products that you can find a variety of different media: optical discandhard drive, memory cards and external hard drives. The latter, though not as petite as memory cards or memory sticks, are the most advantageous purchase terms of price/volume. To connect external hard drive to your laptop or computer a snap. Open the package external hard drive and remove the carrier. Locate the device's user manual, and a cable connecting the hard drive to the computer. If you bought a hard drive form factor 3.5" in the package, except specified, will be based on a power adapter. Connect the power adapter to the hard drive, if it requires additional electricity supply — usually have hard drives form factor of 3.5". Plug the power adapter into an electrical outlet and the cable to the laptop 's USB port. You can use any USB port of laptop which you are comfortable. Wait until the laptop will detect an external drive. Usually, the operating system beeps when you insert any media. If you have an active autorun from the media, you will see a selection box. If not, then after installing the drivers (which happens automatically) the contents of the hard drive will be available to you via any file Manager. Do not plug in untested media to the computer without an antivirus program. Modern viruses use the autorun for the device to copy itself to the operating system. When you first start removable media contained therein viruses are automatically started and integrated into the registry of the computer, so, do not disable the antivirus software. Connect the SATA disk involves mounting this disk in the housing. But in the case of a laptop - mount in the enclosure will not work. It is therefore necessary to find alternative ways of connection. The mount operation will take no more than 10 minutes. With the knowledge of all the little things to connect a hard drive can be much faster. All the nuances of this kind of hard disks you can find below. Set the SATA disk, USB-container, laptop. - SATA drives for notebooks differences do not have and established by the additional device. - connect the connecting cable leading to the USB connector in the laptop. In order for your operating system can see the new disk, you must set the operating mode of the disk. Make the connection of all wires. On the adapter should light up the warning light. Turn on the laptop, when the computer boots, press the Delete button. The screen displays the BIOS Setup – go to the selection tab of the options installed devices – to view all available devices - among them should have a SATA HDD. When you install any operating system requires an additional driver for your drive. However, some versions of operating systems are already equipped with such drivers. When installing the hard disk with the installed operating system, drivers load into the system after turning on the computer and the appearance of the welcome screen. After loading the operating system, some containers are automatically determined by the system. The screen will display the message on necessity of reboot. Click "Yes". The next time you reboot the drive will be installed. Go to "My computer" and make sure it is displayed. 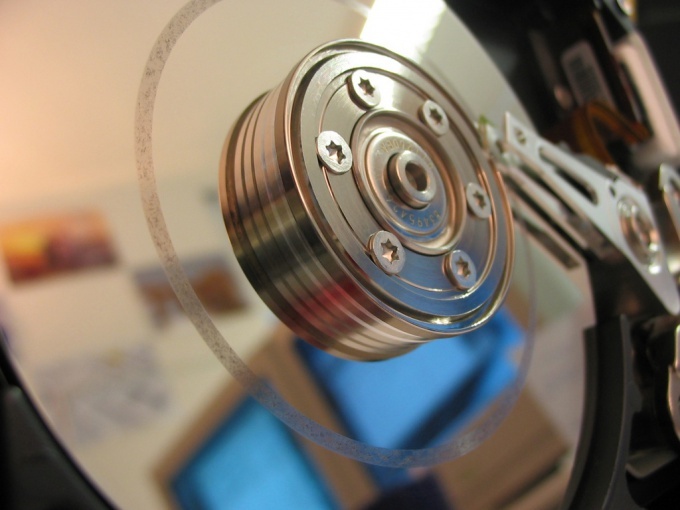 The need to connect a second hard drive to the computer can occur if there is insufficient free space to store files on a standard hard drive, and if you want to quickly transfer information from one device to another. This operation has its own characteristics. You can connect to the computer another hard drive of any size and volume, for example, conventional 3.5-inch, using a special adapter Mobile Rack. This connection is via a USB cable, and a cable with an adapter for 220V, sold in one set in the computer stores. Just insert the hard drive into the adapter, close and connect to the power outlet and the computer. Most often, it is sufficient to connect a second hard drive to the computer, and it will be immediately identified by the system. However, in some cases, the device must first be formatted to update the file system. To do this, open the folder "My computer", right click on the icon of a mounted drive and select "Format". Specify the NTFS file system in the popup window and activate the option "quick format". 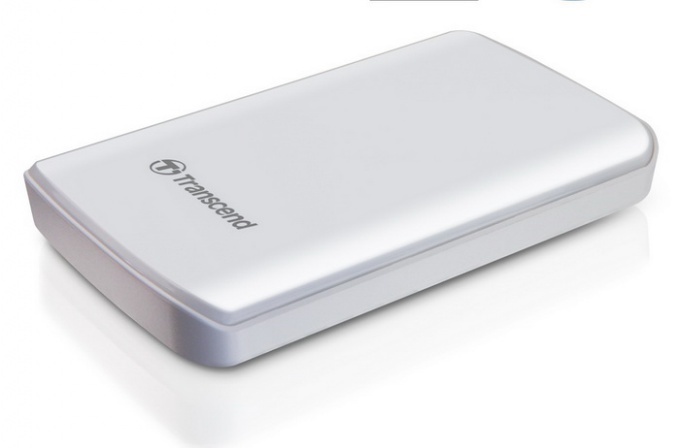 Try connecting the hard drive from the computer to the laptop using a special USB-container, which can be purchased in one of the computer stores. The device should be suitable for the format of the hard drive is 2.5 or 3.5. Open the container and attach the disk. Using the cables included with the container, connect the harddisk with a laptop and an electrical outlet for 220V. The data transfer speed between carriers will depend on the type of interface - USB 1.0, 2.0 or 3.0. the new USB 3.0 interface will allow to significantly increase the speed of file transfer between devices. Turn the laptop on and load the operating system. If the folder "My computer" is not a new device, you need to complete the connection of the HDD to the laptop via the BIOS. Restart the laptop and repeatedly pressing F2, Delete or the other, which launches the BIOS setup. In the Boot tab, select Secondary Master, then save the settings and reboot. Please note that for the normal functioning of the device may also need to update its driver via the system service Manager device".